Perfect Eggs - Boiled, Poached, Scrambled and Omelettes! 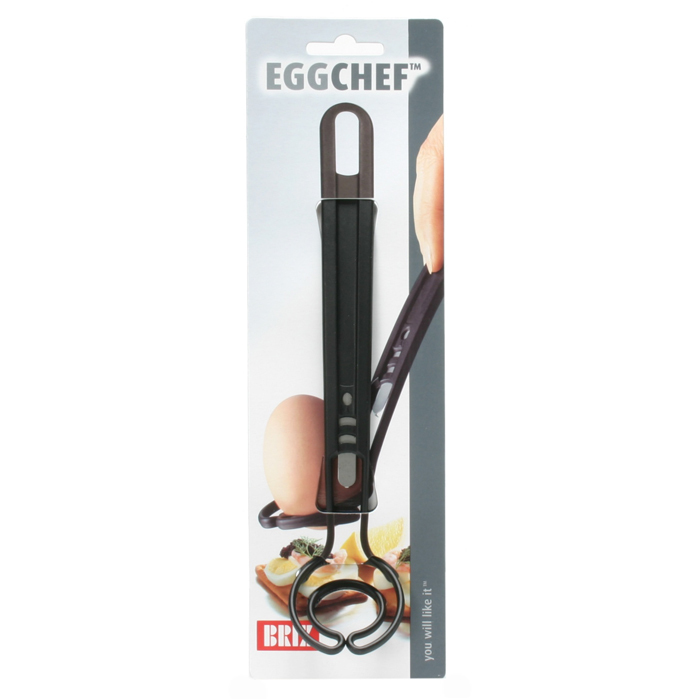 All knowledge of eggs is built into the patented EggChef. EggChef's piercer has the shape of an arrowhead, which guarantees a large and shallow hole that prevents the egg from cracking. whisk for omelettes and scrambled eggs. But the applicability does not stop here. 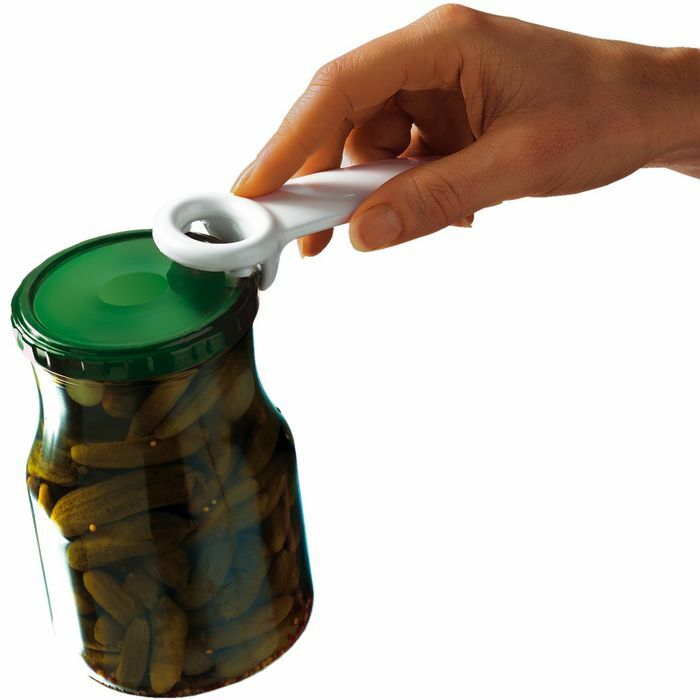 EggChef is also very suitable for sauces, stews, etc. 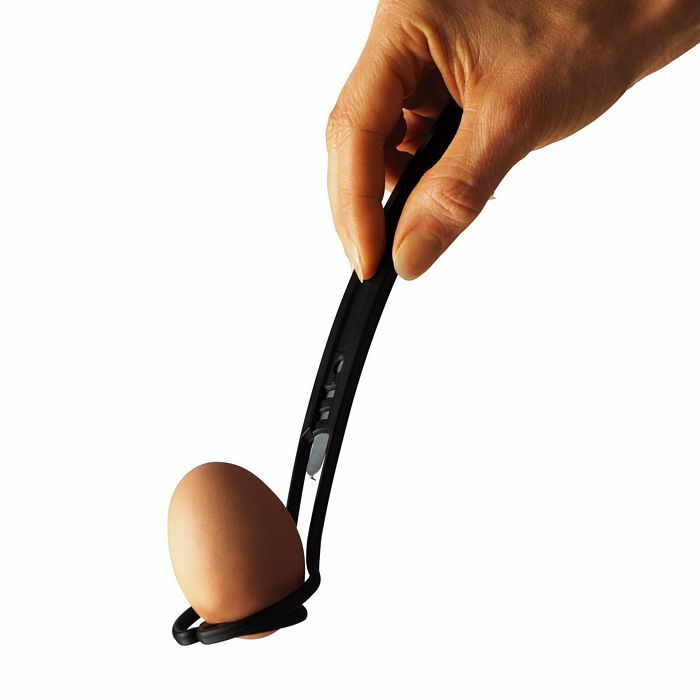 EggChef is the tool you have always been missing. 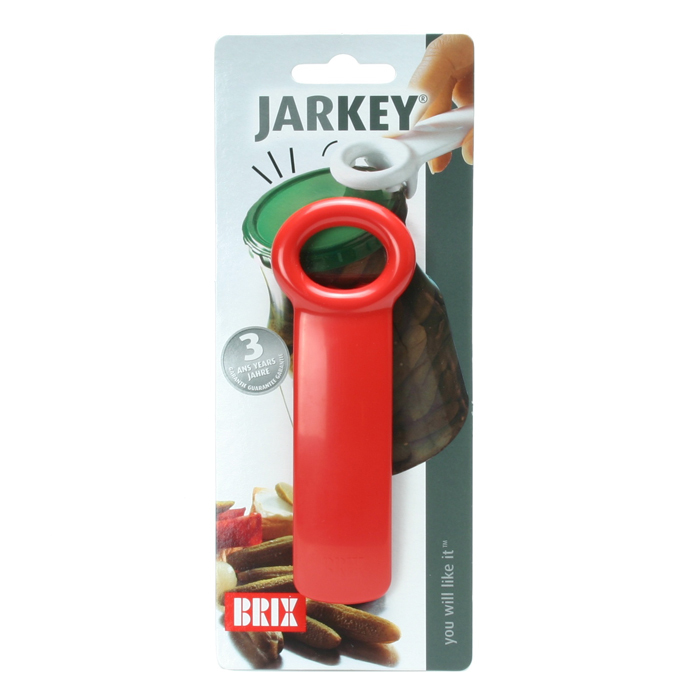 It combines the perfectionated egg piercer with a spoon and a whisk. It unites simplicity, functionality and lightness.